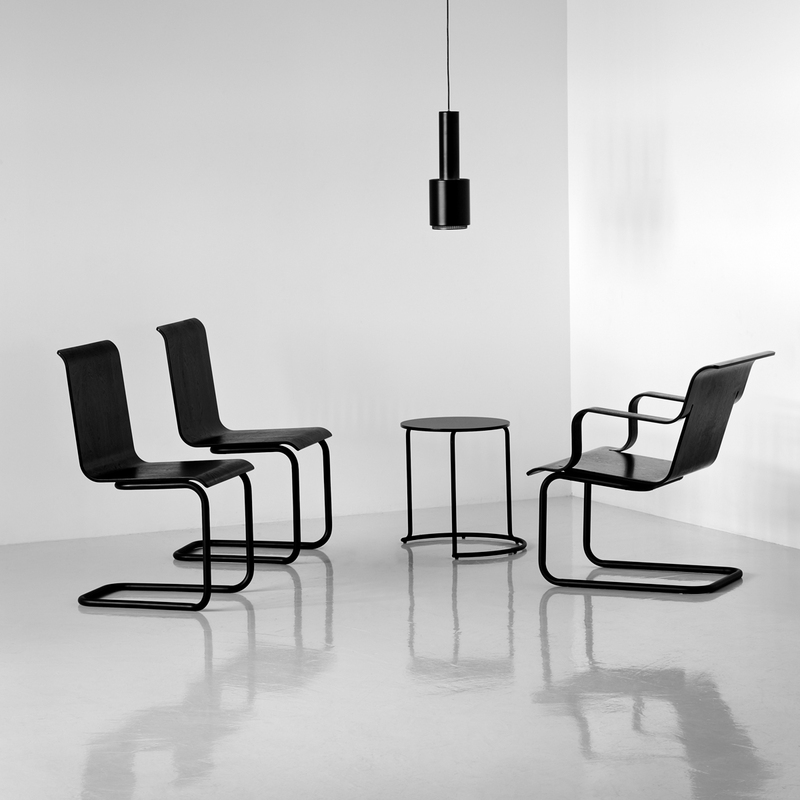 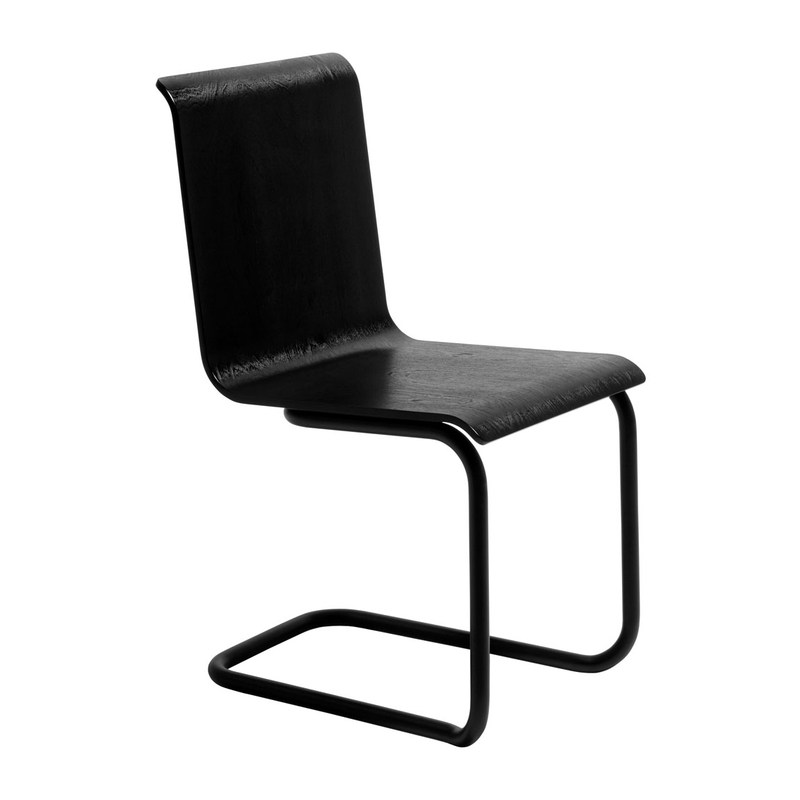 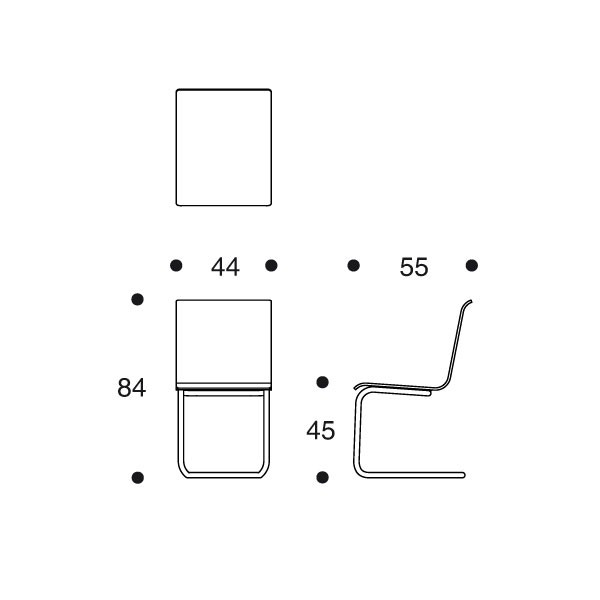 Designed in 1930 by Alvar Aalto, Chair 23 seems to float with modern ingenuity. It has a stell tube frame which is painted black, and a black lacquered press birch plywood seat. 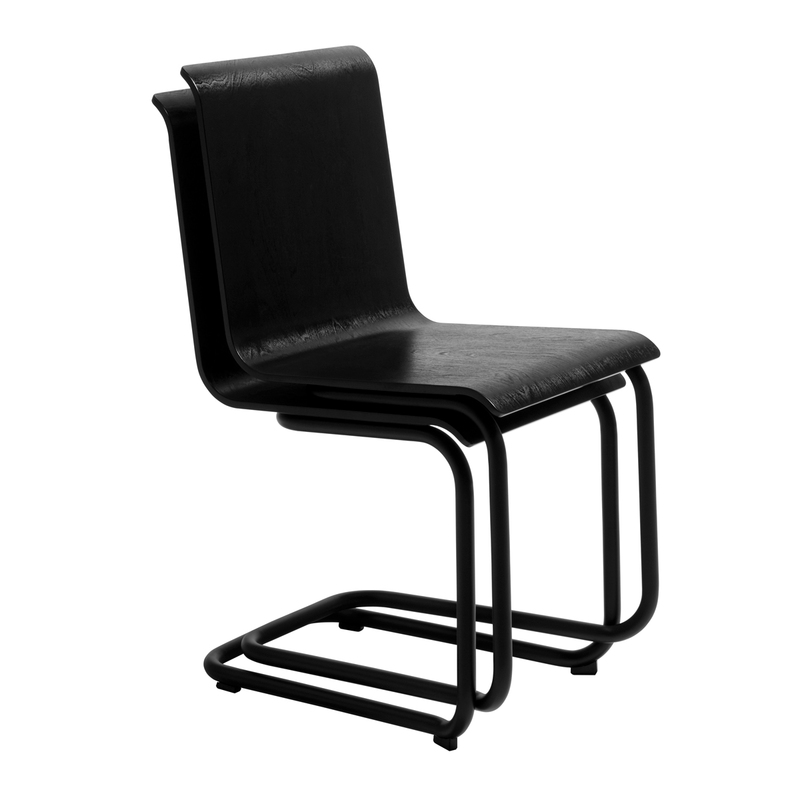 Stackable, it makes an ideal dining chair or sleek additional seating option.Please review our Shipping Information page before ordering.